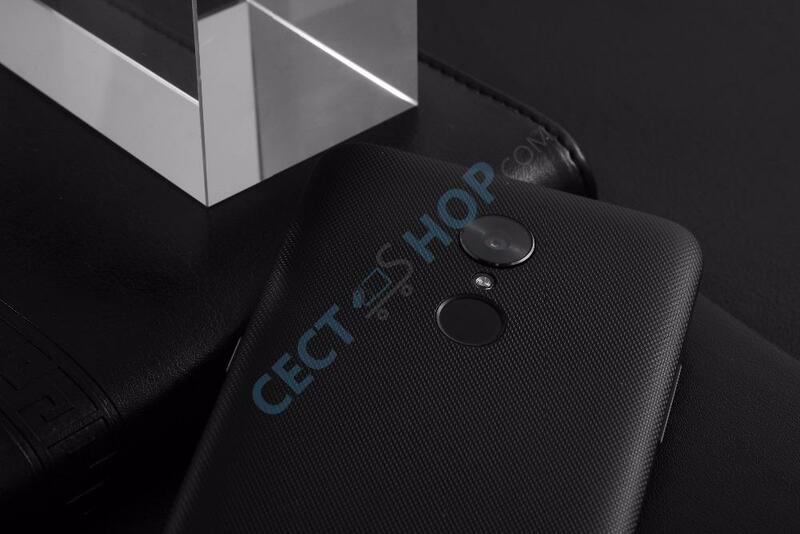 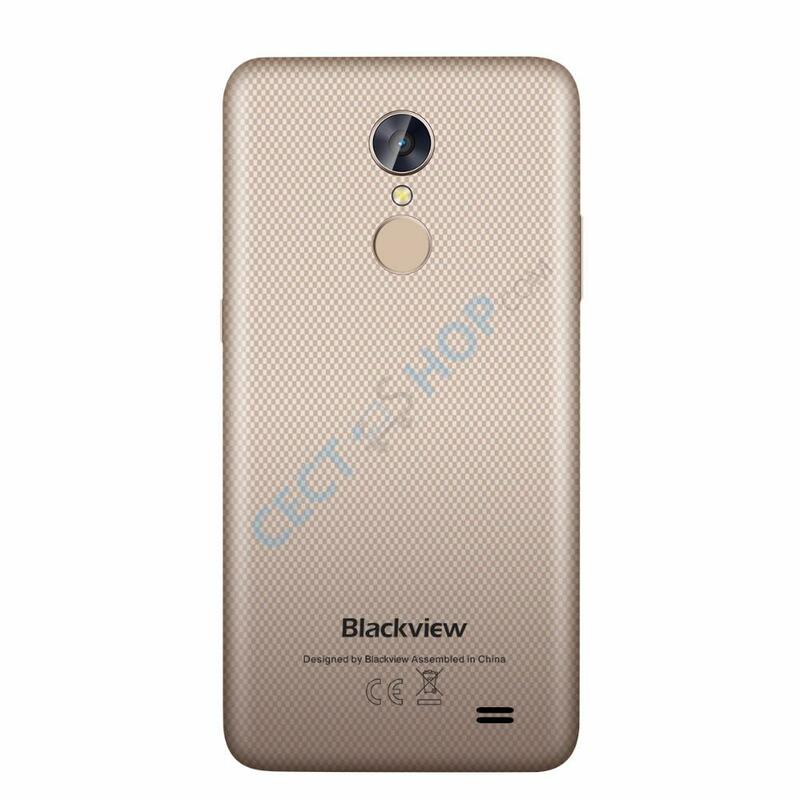 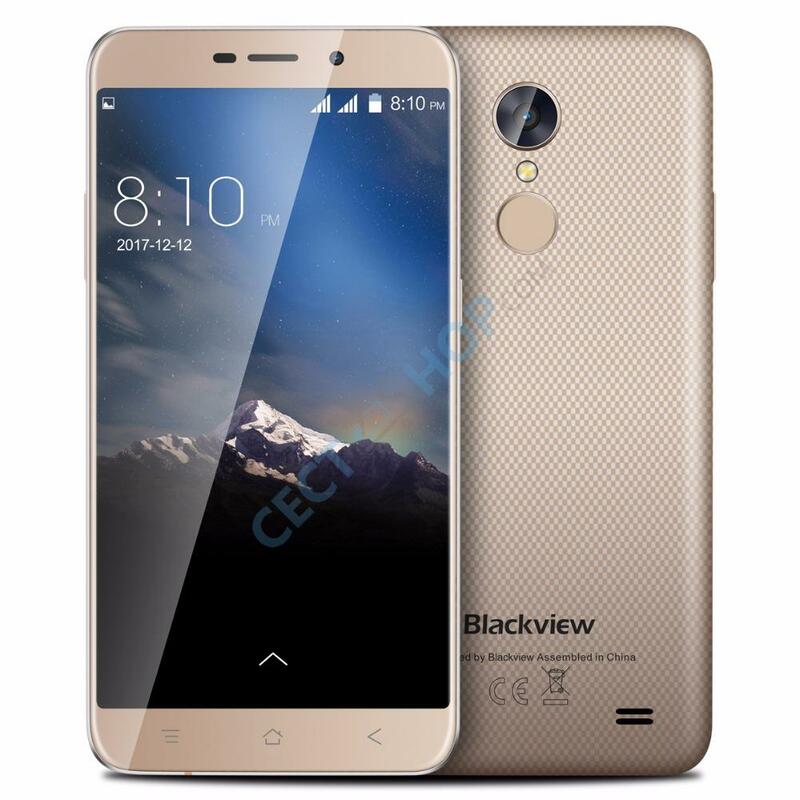 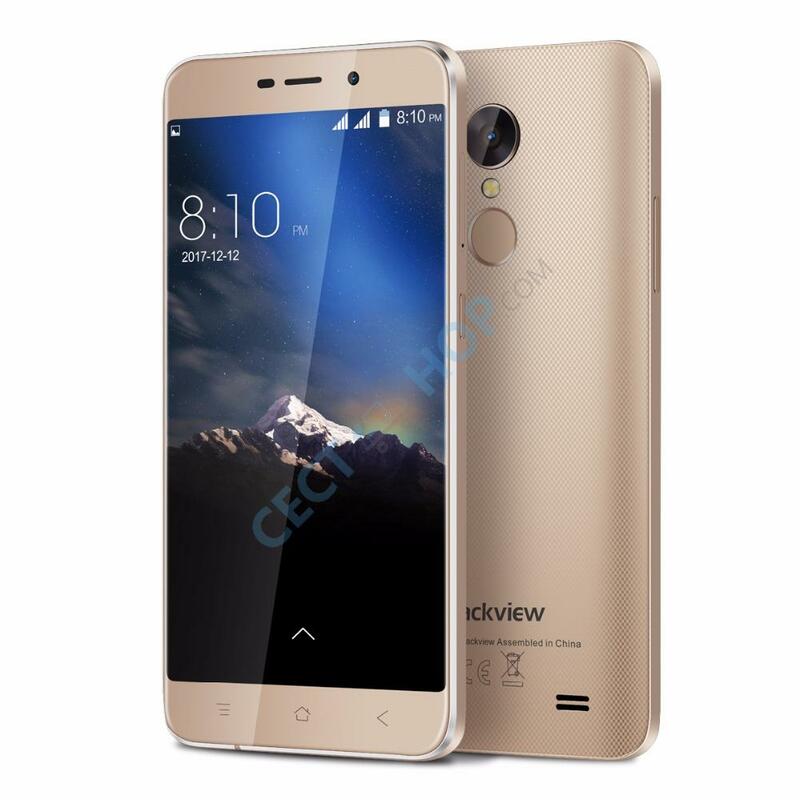 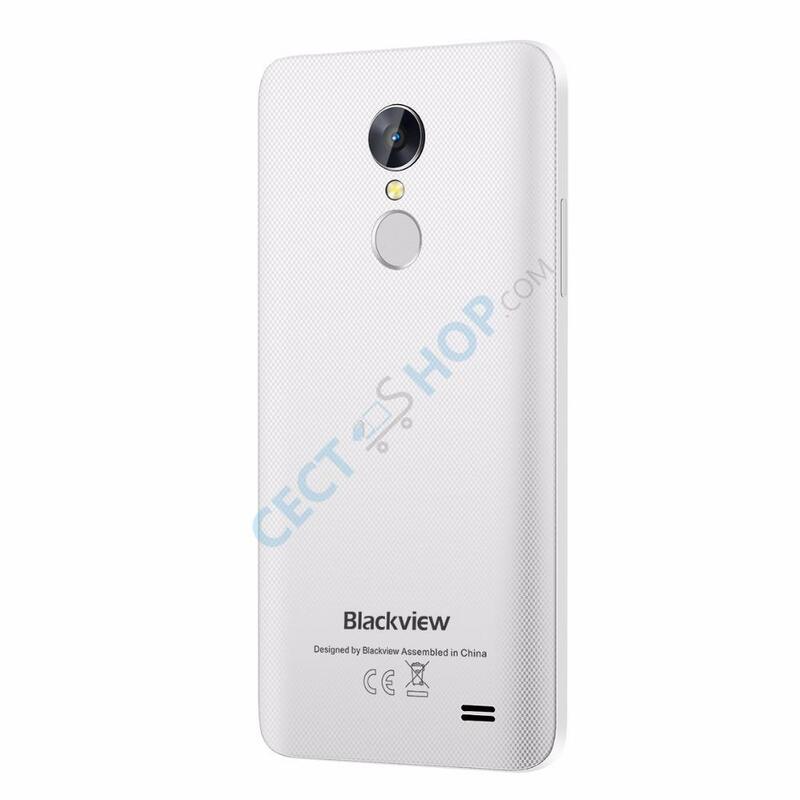 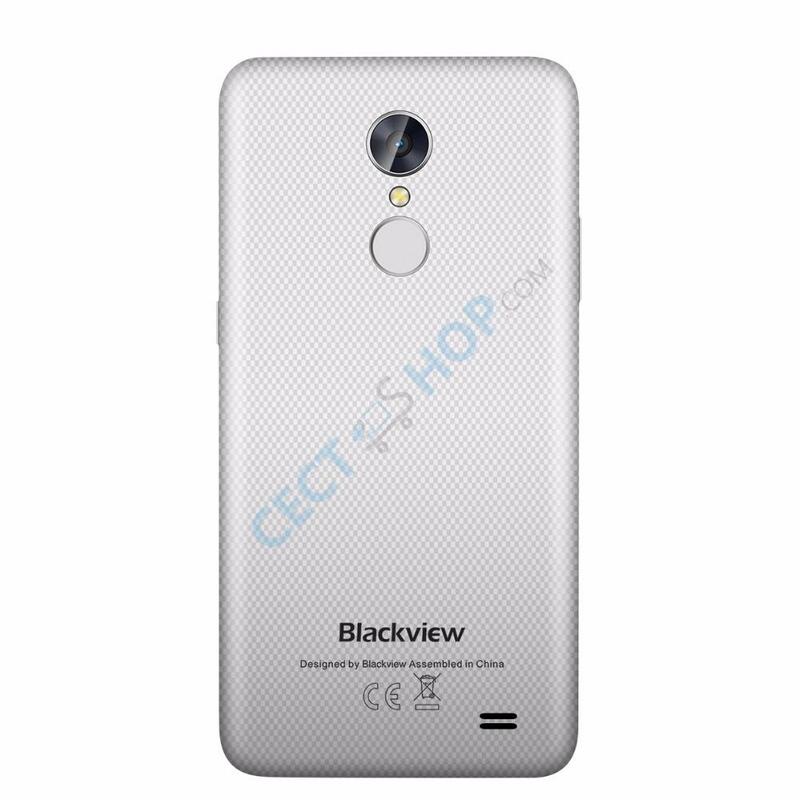 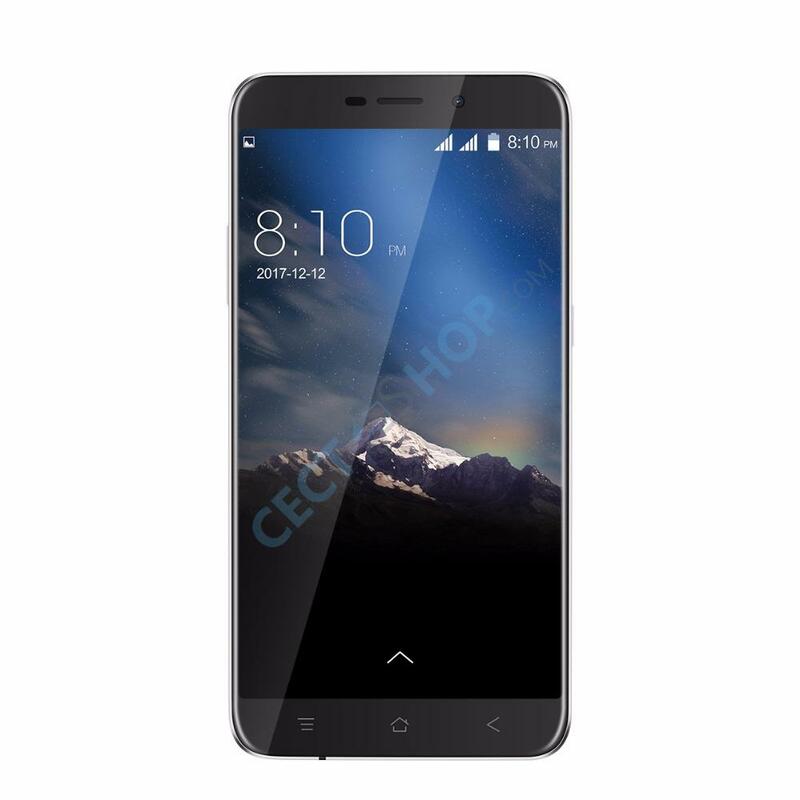 Blackview launched the Blackview A10 which is another great Low-Cost smartphone! 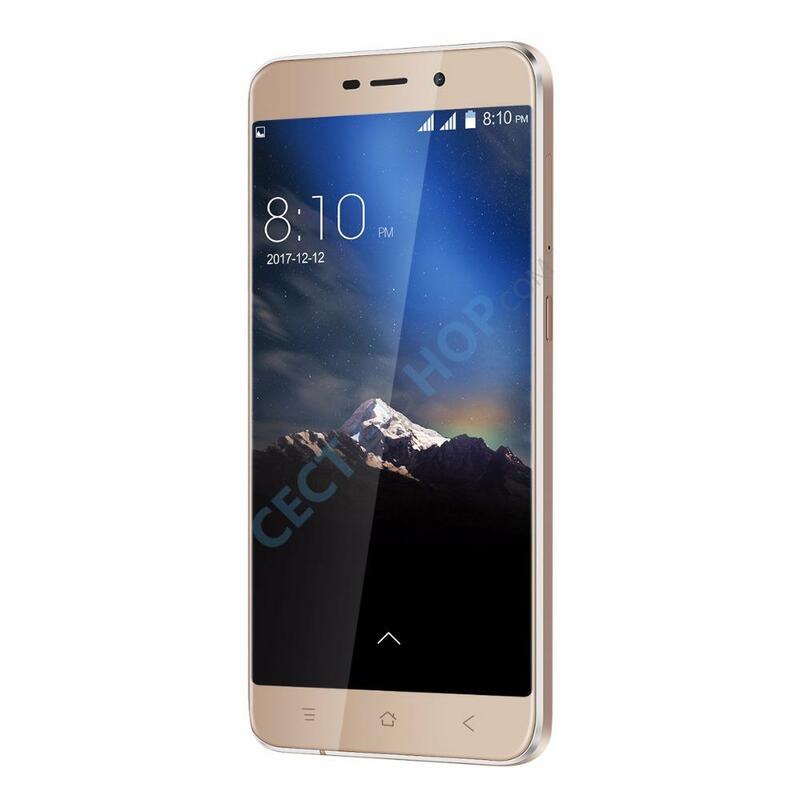 Light and slim with Dual SIM function and a dual camera are just some of the great features. 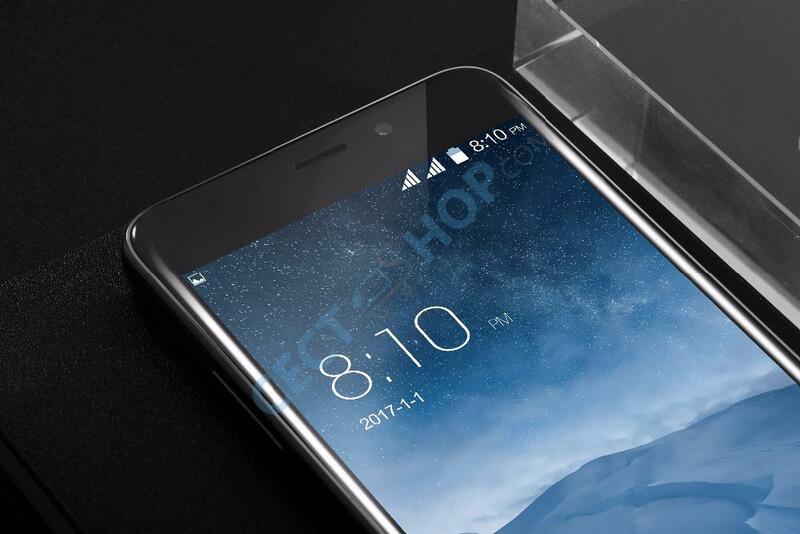 With a 5 inch screen the phone has the perfect size to be used with one hand. 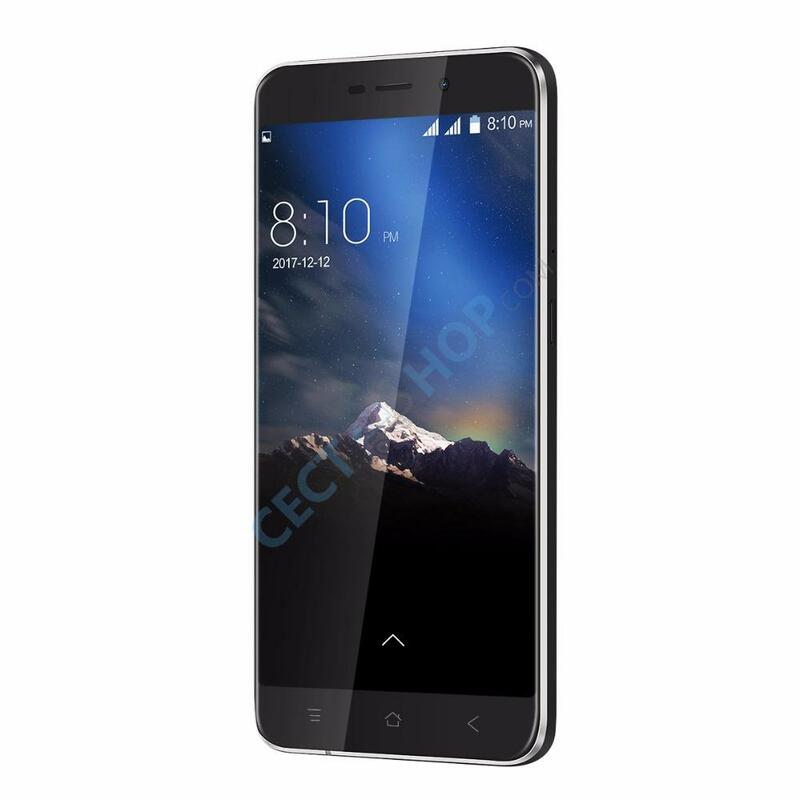 The 2.5D arc screen comes with HD resolution (720*1280p) and is powered by a MediaTek MT6580A Quad-core SoC. 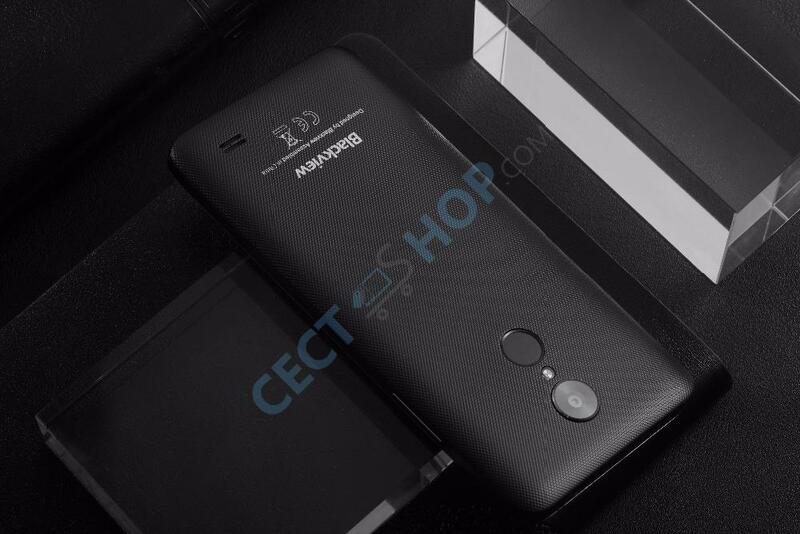 Furthermore, the A10 has a working memory of 2 GB. 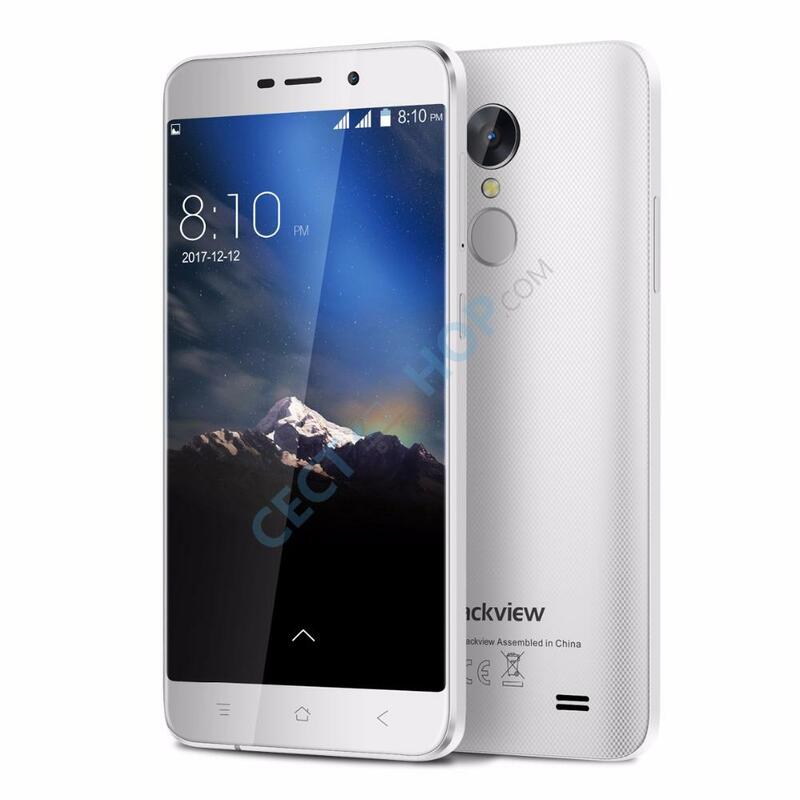 The internal memory of 16 GB can be expanded by a further 32 GB by microSD card within seconds. 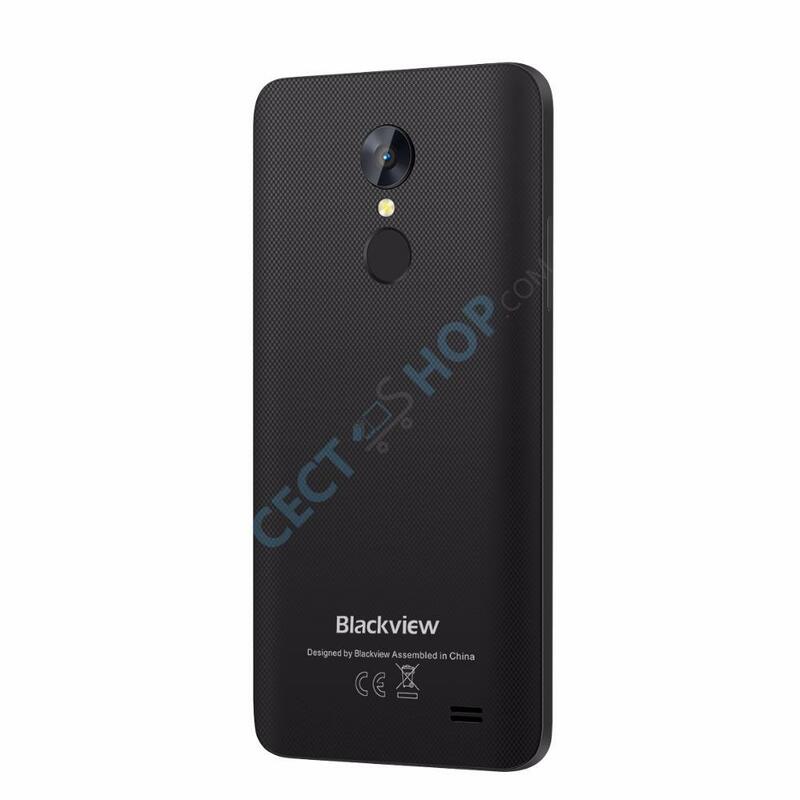 The dual camera on the rear sports an 8 MP and 5 MP sensor. 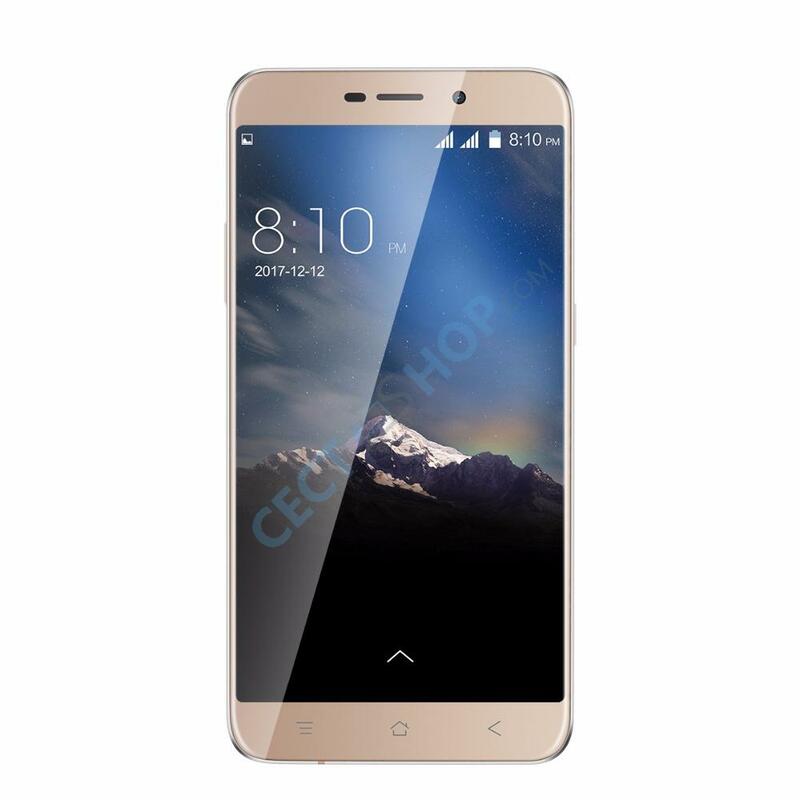 The selfie snapper on the front comes with 5 MP too. 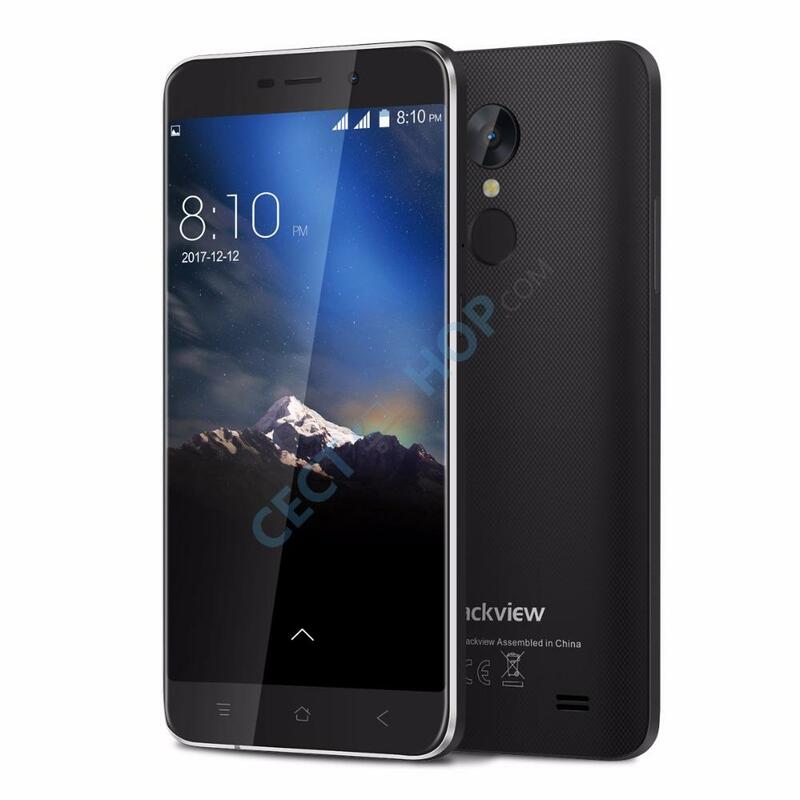 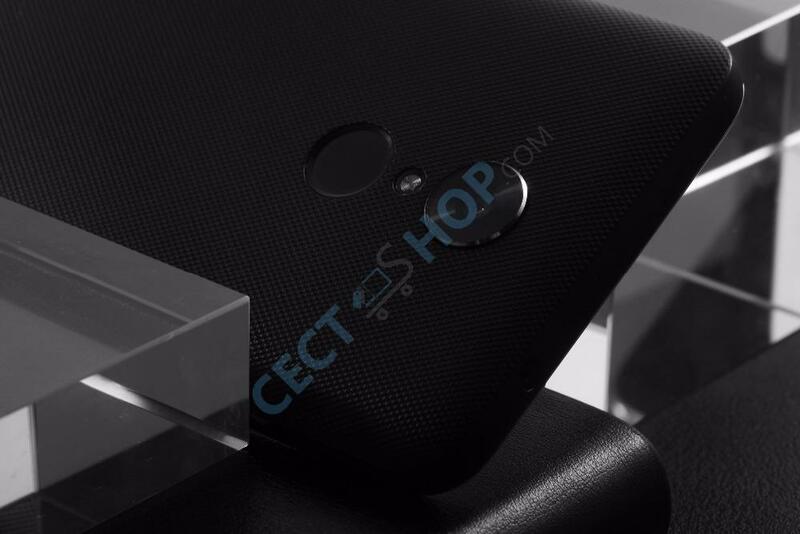 The affordable 5.0-inch budget smartphone has a Li-Poly battery with a capacity of 2.800mAh. 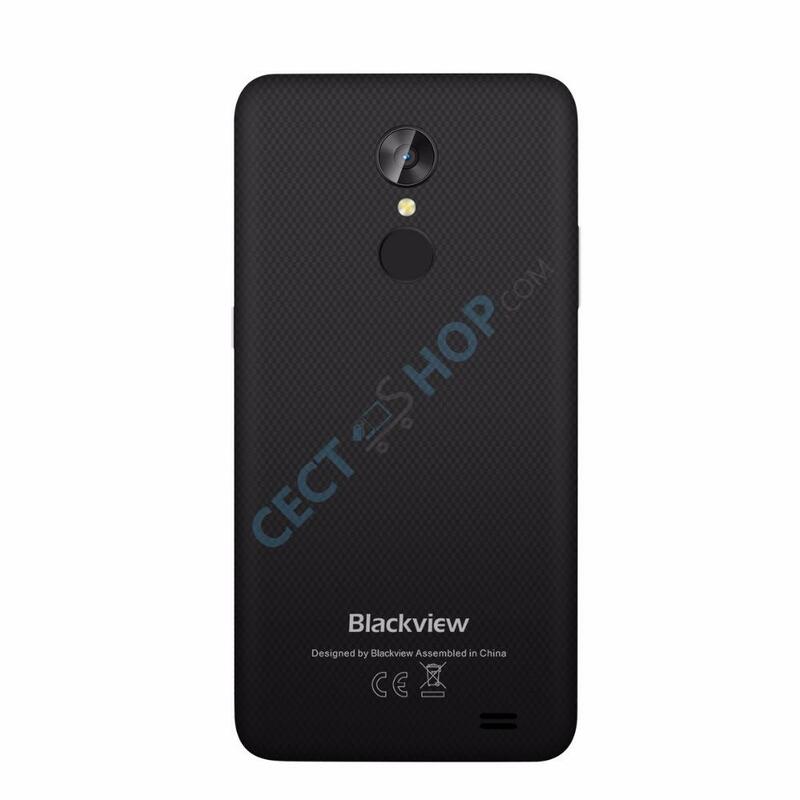 Further features include GPS, Bluetooth 4.0 and Wi-Fi. 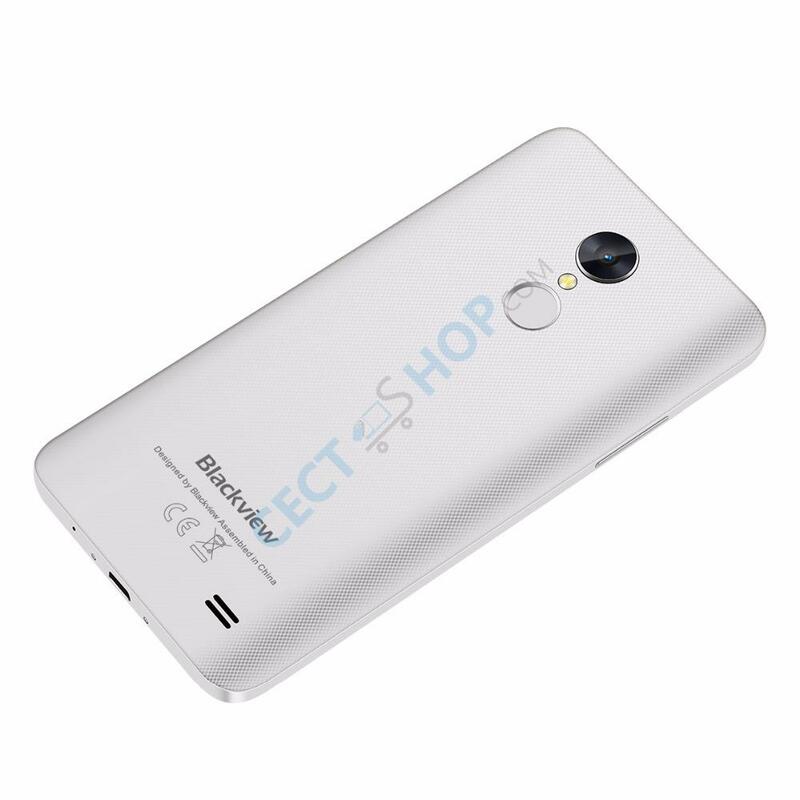 The dual SIM 3G phone supports all common frequencies. 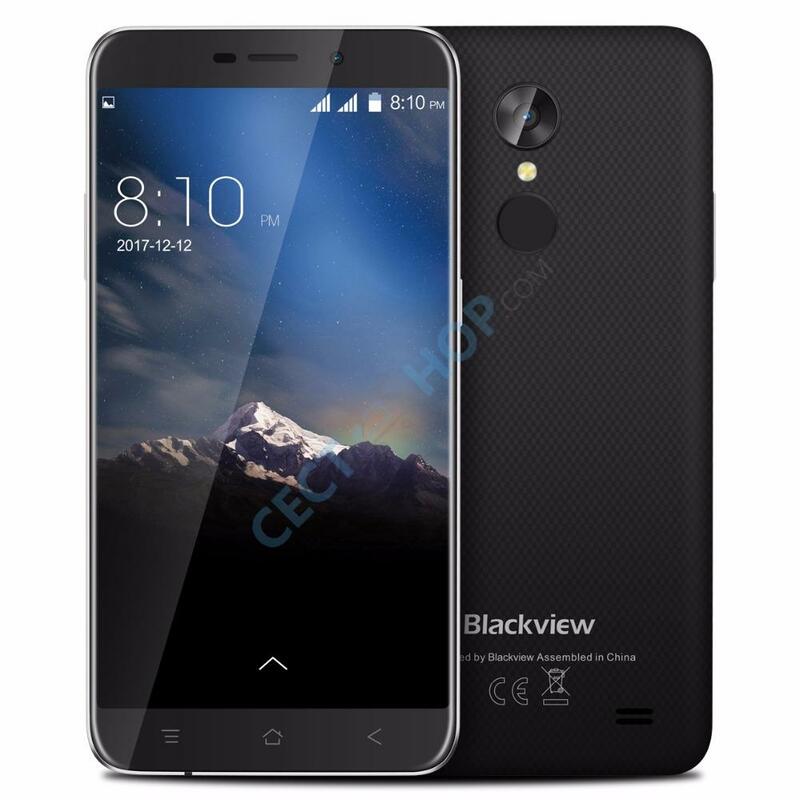 The Blackview A10 runs out of the box with Android 7.0 Nougat OS.